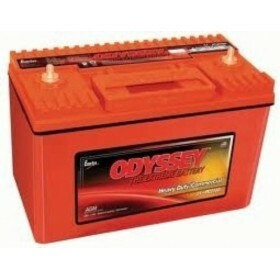 ODYSSEY batteries are designed and built to last up to 3 times as long. 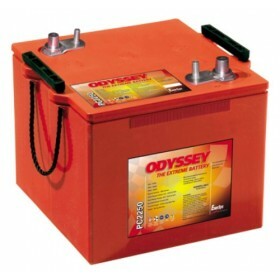 Thanks to rugged construction and AGM (Absorbed Glass Mat) design, ODYSSEY batteries have an 8-12 year design life and a 3-10 year service life. Welded intercell connections enable it to withstand extreme vibration, and AGM design holds acid in place to prevent spills, even when installed on its side. 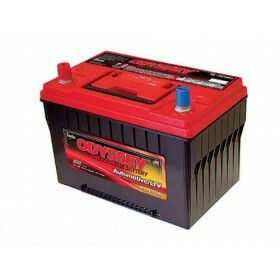 And unlike conventional batteries, ODYSSEY batteries can be stored for up to 2 years and still be returned to full power.